This post has a surprise. So keep reading till the end. You must be familiar with the brand Cape of Good Soap, if you are a regular reader of my blog. 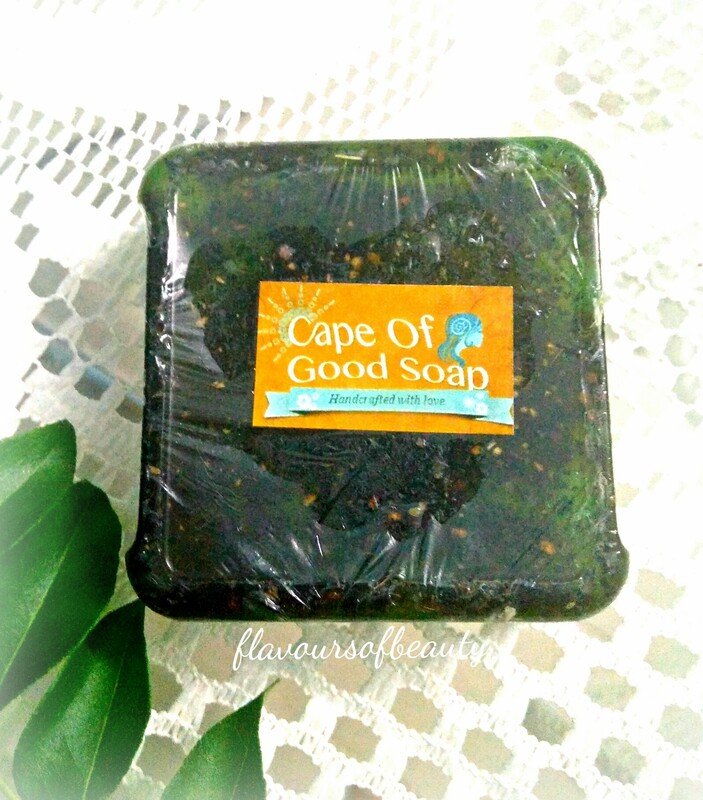 I had previously reviewed products from this brand,Teas Please from Cape of Good soap , Cape of Good Soap : Rosewood and Mint soap , Look what came in my mail today! They offer wide variety of soaps, that not only smells heavenly and looks like a painting in itself, but has very unique combination of ingredients to suit specific skin types. 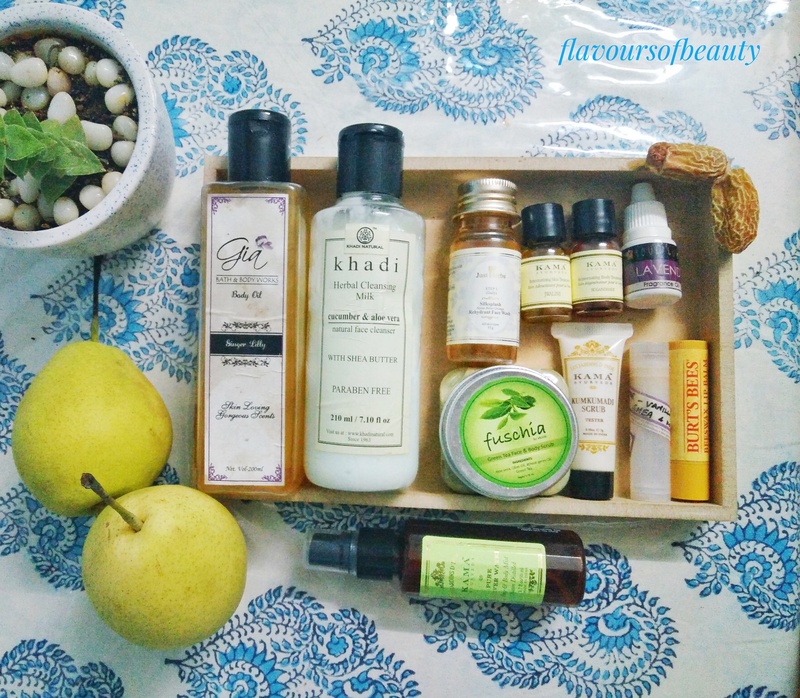 When we think about ingredients in skin care we usually look forward to those with soothing aromas like floral, herbal fragrances or refreshing ones like citrusy, minty ones. But Manisha’s mind works in a different way. 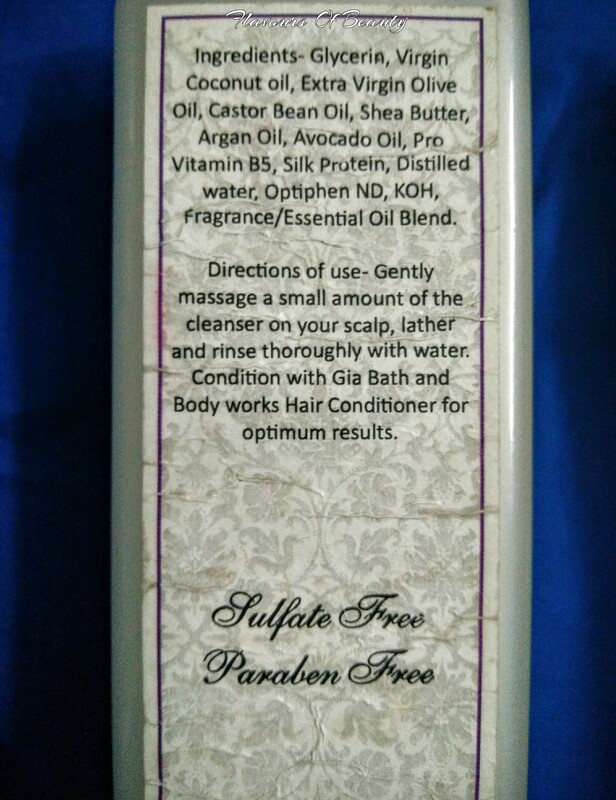 She makes products with ingredients that surprises us for it’s efficacy and unique aromas.So I was fairly surprised when she sent me the Black pepper & Bergamot soap to review. Black pepper works to detoxify your skin back to its natural state with all its nutrients. This soap will work as a mood uplifter after a long day relieving you of stress and anxiety. As you know, the really liked the Tea’s please soap as it really helped in controlling acne. But this one I saved for the last, as I was not quite sure whether I would like a peppery smelling soap. But to my surprise, this one has a very mild, warm and soothing fragrance which has prominent notes of Bergamot than pepper. You can see crushed pepper spread across the soap and this really sloughs away dead patches. Also this one, in my opinion, will suit all skin types as this is not drying and is quite mild on skin. I couldn’t find any con as such, because this one does its job as a soap well :P.
But if I dig deep, maybe I prefer this for the body and not face as it doesn’t control oiliness as well as the green tea variant. But well different products does differ jobs, so no complaints. So here’s the surprise. We are all familiar with the brands and products, but not always with the brains behind the brands. So here’s is a small interview with the brand owner (or rather artist, as her soaps looks amazing) of Cape of Good Soap, Manisha Dutta. 1. How did you get inspired to start soap making and how did you learn to make skin care products? I owe a lot of my handcraft to the craft lessons that we used to detest in school. There are things for which we just rush to the aisles of the mart and pick them up without pondering that these two can be made at home. Like soaps, cosmetics or even Clothes. Most of us never think about it or resist the effort. I did too, but then seeing my own creation shaping up in different shapes, colors, fragrances and concepts is too big a thrill to be stashed away. While I had learned about soap making way back in school, I got more comfortable experimenting it when i decided to make homemade bath products myself. Being a chemistry graduate, it came naturally to mix and experiment with different ingredients. I did a course to polish my skills before talking them to the clients. 2. Which is your favorite ingredient in skincare product(if any particular fragrance , oil or flavour you prefer)? I usually like all the ingredients that make the soap different from other handmade soaps that you get, now that there are many players in the market. My addition of choicest of herbs, dried flowers, spices etc. I actually like the natural aroma that come out of these. EO for their properties and fragrance are added, but these natural fragrance of spices and herbs that attract me to my soap. 3. 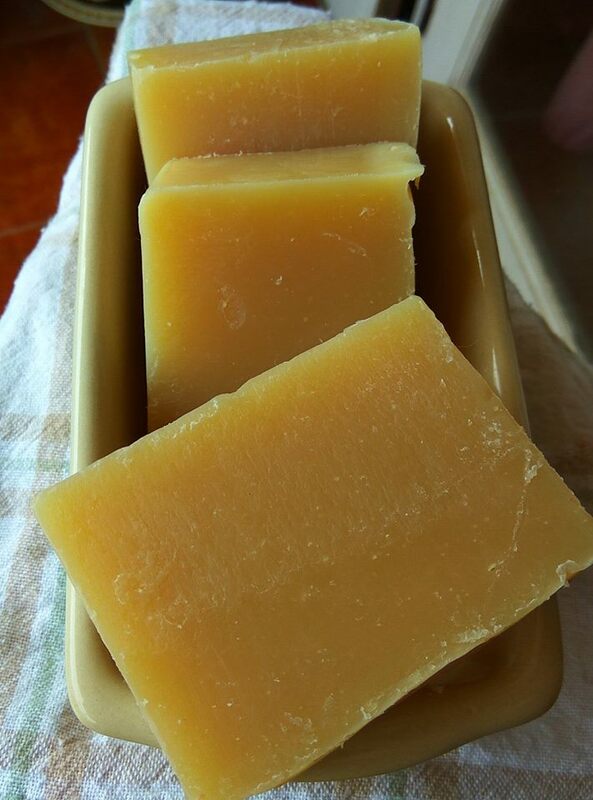 Do you make the soaps from scratch(in relation to the soaps you sent). Are they cold processed? I follow all the three processes- hot, cold and M&P made either by me or my trusted vendor, however, this depends on the order and the time available in hand to deliver it. 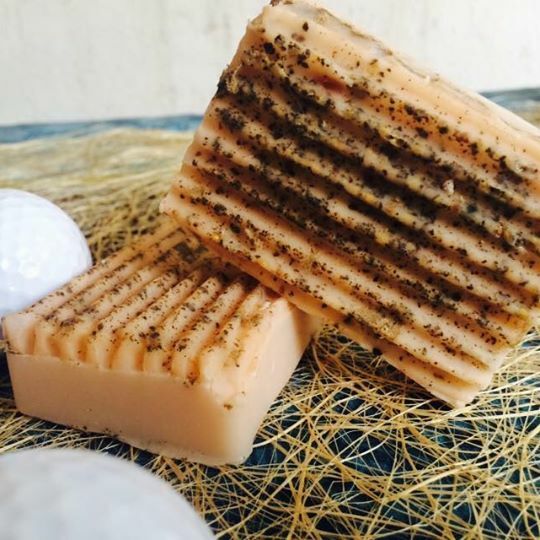 The soaps that were sent to you were M&P from the bars made by me as that allowed me to customize it for you at the shortest possible time, ensuring that i retain the quality and the ingredients. 4. Where do you seek inspiration for designs? 5. How do you ensure the quality of products you use? I purchase almost all the ingredients myself. 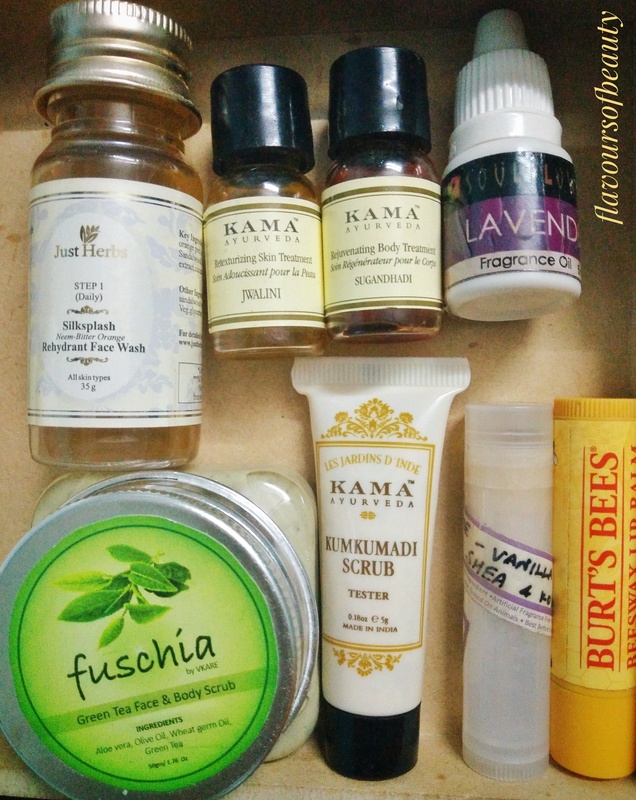 They are handpicked from my travels in India and abroad or I ask my sister to ship them if I run out of some exotic ingredient that we don’t get here in India easily. 7. What are your future aspirations in this field? There is a big project in the pipeline. i would love to tell you about it but allow me sometime before i can talk about it. Hi lovely readers, today I am introducing a new brand with a very cute name BUBBLES AND SQUEAK. Already feels like the brand is aiming in making bath time fun, right? Waseema is the brand owner and she makes bath and body care goodies for babies, adults and also party treats for making our special days , extra special. The products come in good quantity and they are really affordable. I bought two of their soaps, the coffee soap and pomegranate soap. Ingredient list for coffee soap : Freshly brewed coffee, Saponified oils of Olive, Coconut, castor, palm, coffee grounds and fragrance. 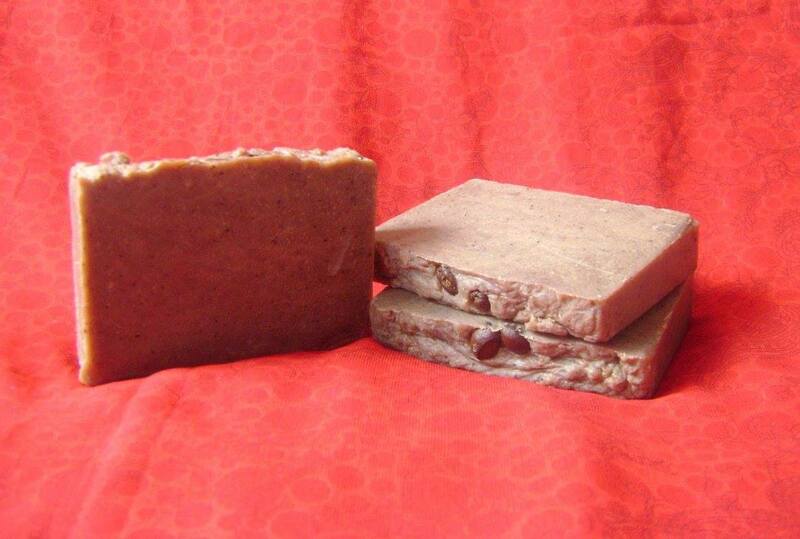 Spicy pomegranate : Saponified oils of Olive, Coconut, castor, palm, and fragrance, skin safe mica. Packing : Nothing fancy, simple plastic packing with label. 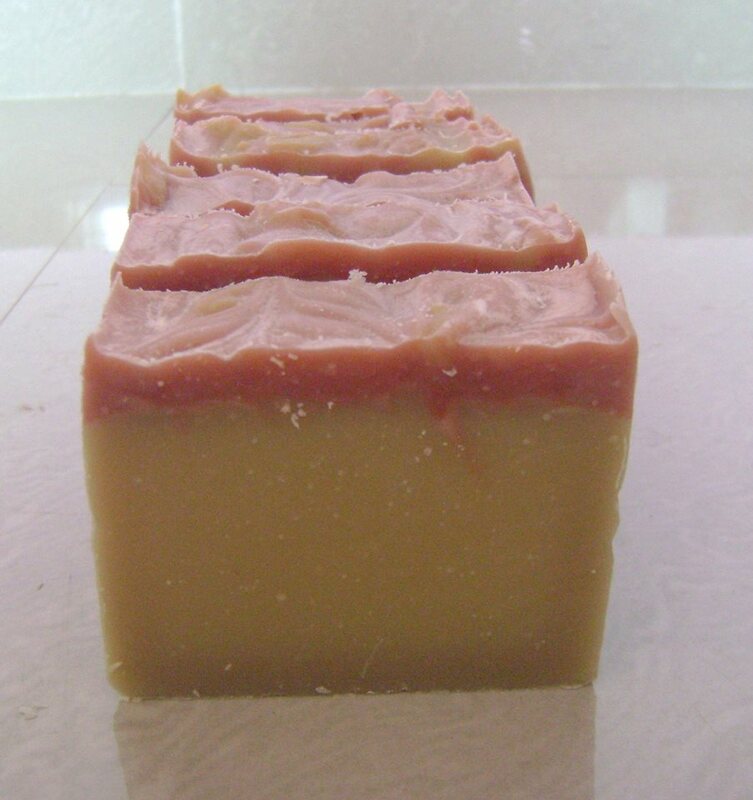 The coffee soap is a scrubby soap, coffee powder scattered throughout the soap. It is not harsh on skin and provides great ex foliation. There is strong coffee fragrance and will surely be a treat for coffee lovers. The pomegranate one has pleasant fruity smell. I did not find it quite natural though, as I prefer natural and mild fragrances. The soap doesn’t melt fast and lathers well. The lather is thin and frothy and it cleanses the skin. The ingredient list is simple and soaps are affordable. You might need to moisturize the skin after. The brand has also sells products like bath salts, bath bombs, castile soaps for babies, talc free ducting powder for babies, lipbalms and many other soap varieties and bath treats. 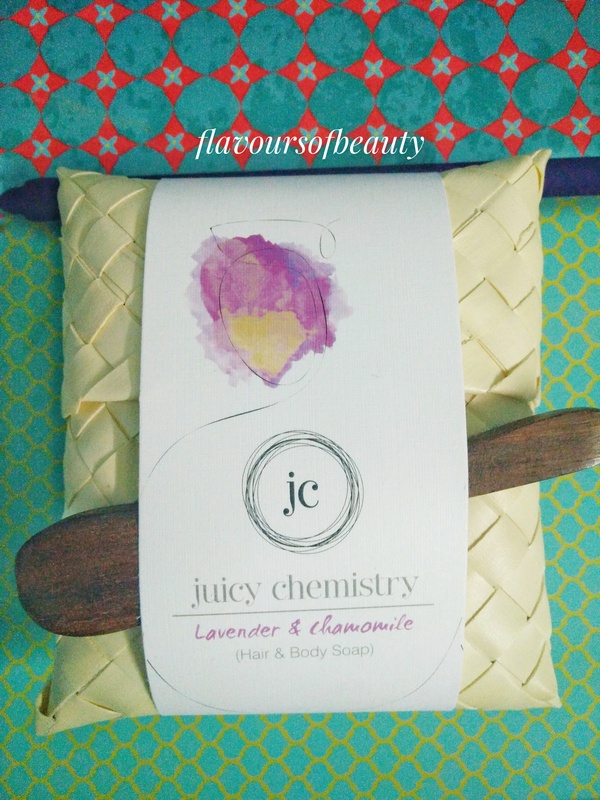 If you are looking for affordable everyday bath goodies that has no harmful ingredients, you can contact the brand. You can get products customized for your needs as well. 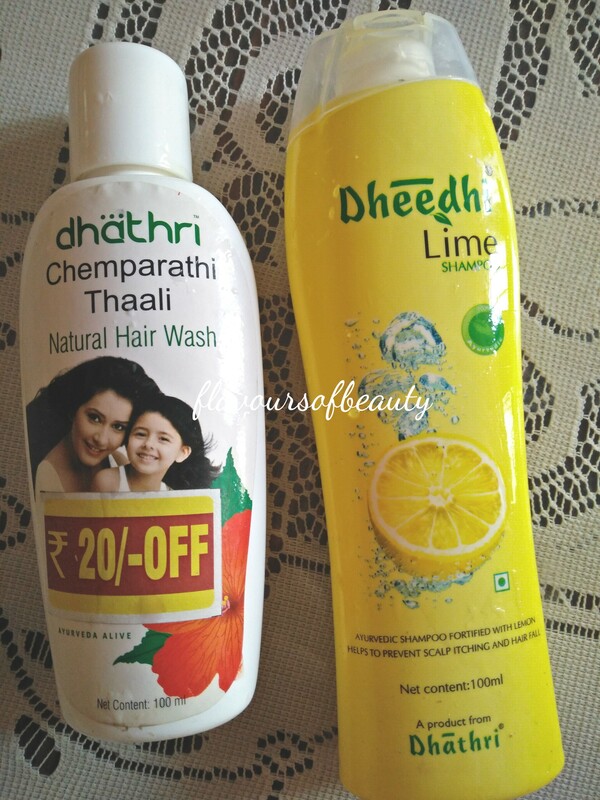 Hello everyone, I am enjoying the monsoon here and I have got some great products to keep me refreshed in this dull climate. Also I am thinking of writing a post on my favorite pocket friendly skincare products. Also let me know if you want to write about anything in particular or would like my humble opinion on any product before you spend on it. So today’s review is about a wonderful cleanser that has really impressed me. Usually when I use handmade soaps I haven’t seen any particular change in my skin texture other than the fact that most of them cleanses well without drying out the skin. Also few are my favourites for its heavenly fragrance. 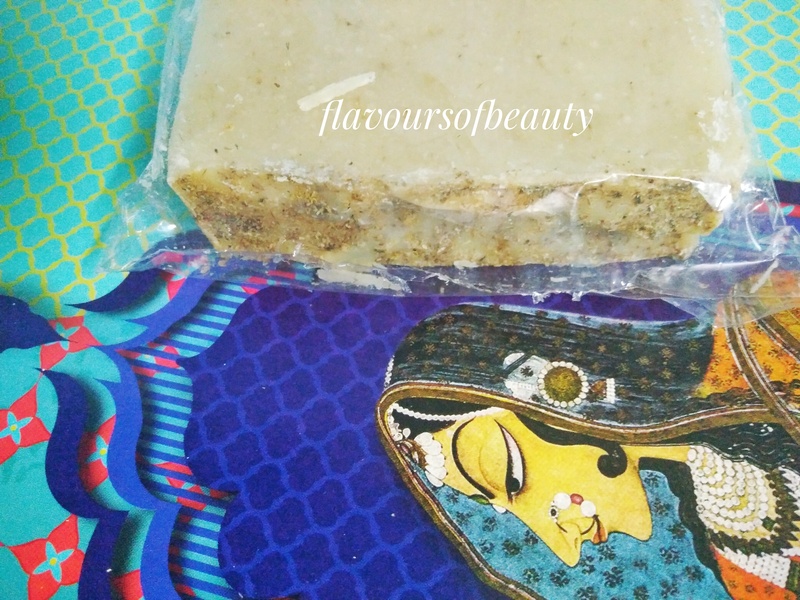 Teas please is a soap from the brand Cape of Good soap, that I had introduced to you earlier and also I had reviewed another of their soaps in a previous post. I am not a tea lover and hence the product as such didn’t fascinate me at first. But Manisha send me this keeping in mind my skin condition and requirements. I have combination skin that turns oily in the T zone towards end of the day. This soap has been fantastic in keeping my face oil free even from the first use. Read on to know more. 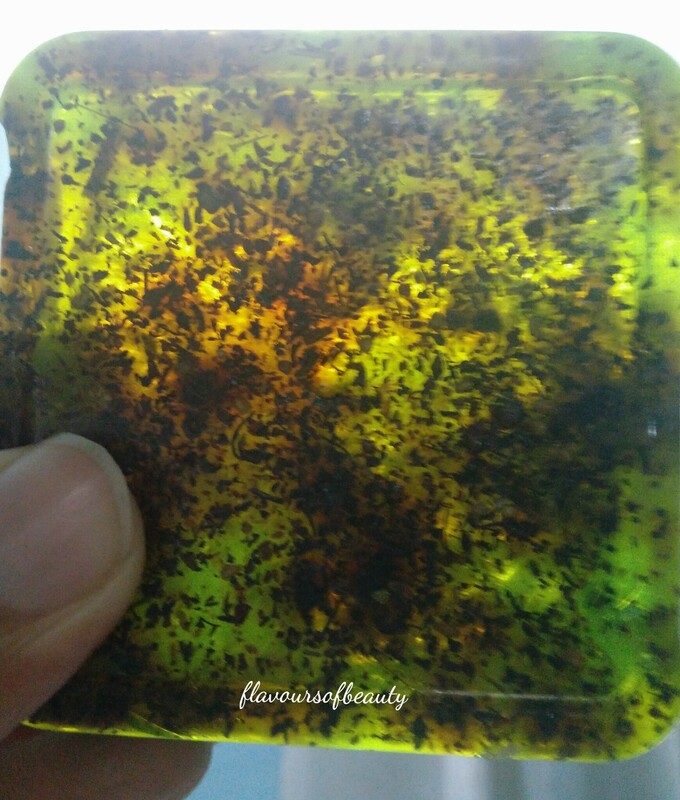 Ingredients :Handpicked and hand crushed assorted tea leaves from Bhutan, Assam and Manipur, Tea tree essential oil, green tea essential oil, glycerine soap base. 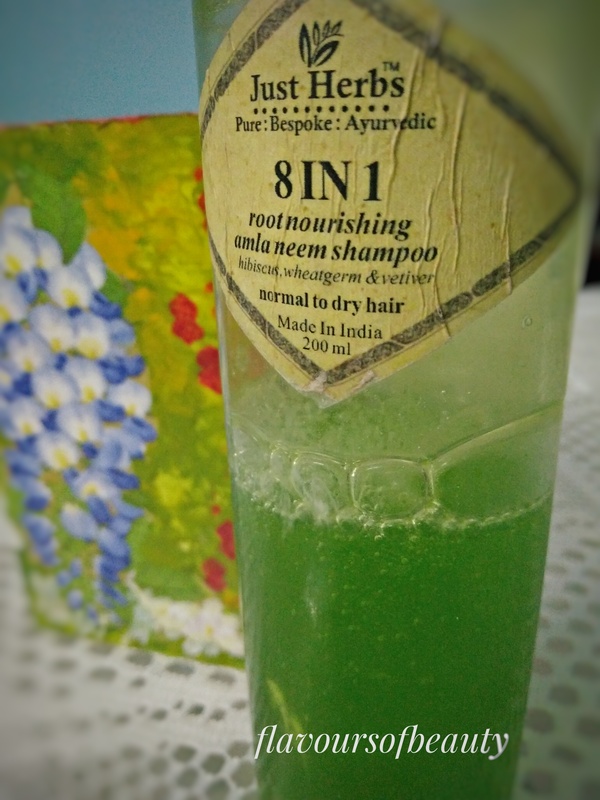 Fragrance : Very pleasant and soothing green fragrance, as I would like to call it, from all the tea essential oils. Texture : As you can see, this is a glycerine soap with crushed tea leaves scattered throughout. On using about quarter of the soap, one side became complete scrubby and the other side quite smooth as that of a glycerine soap. This is by far the best face cleanser in soap category that suits my combination skin. Even with the first use, my skin became completely oil free without dryness and it remained so for the entire day, when I was indoors. Being in dust and pollution is another matter, but that really impressed me, for a soap with very less and specific ingredients. I like a scrubby particles in soap but I hadn’t mentioned that to Manisha, as I wanted to know what she thinks suits my skin. Now this one gets another point in that aspect and it is really scrubby. Not very gentle though, but for my dry skin at elbows and knees it does help. On other areas I just use the soap lather. 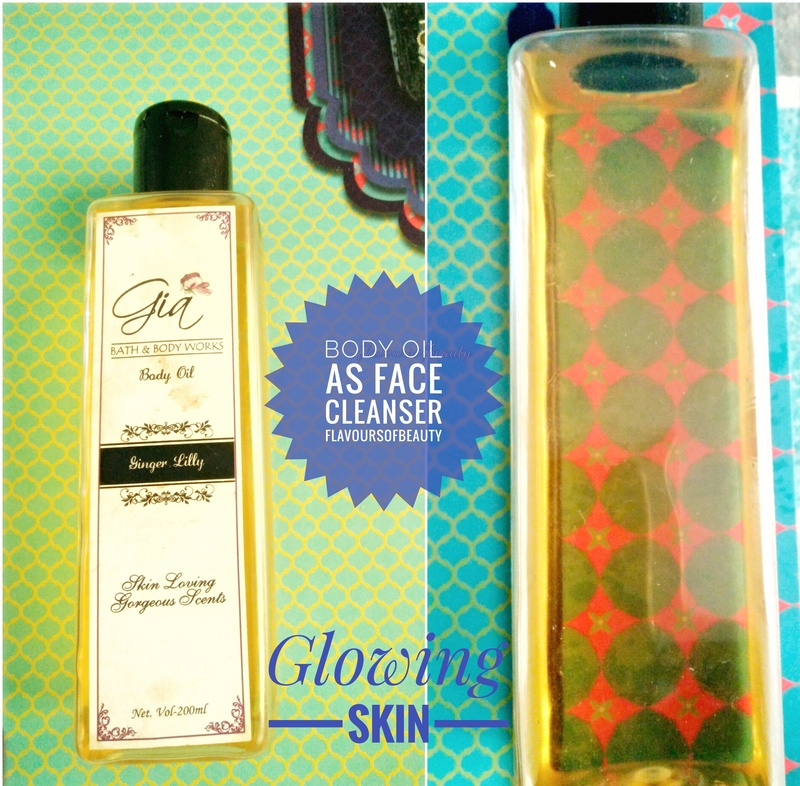 This has considerably reduced mild acne on my forehead and kept my face oil free overnight. 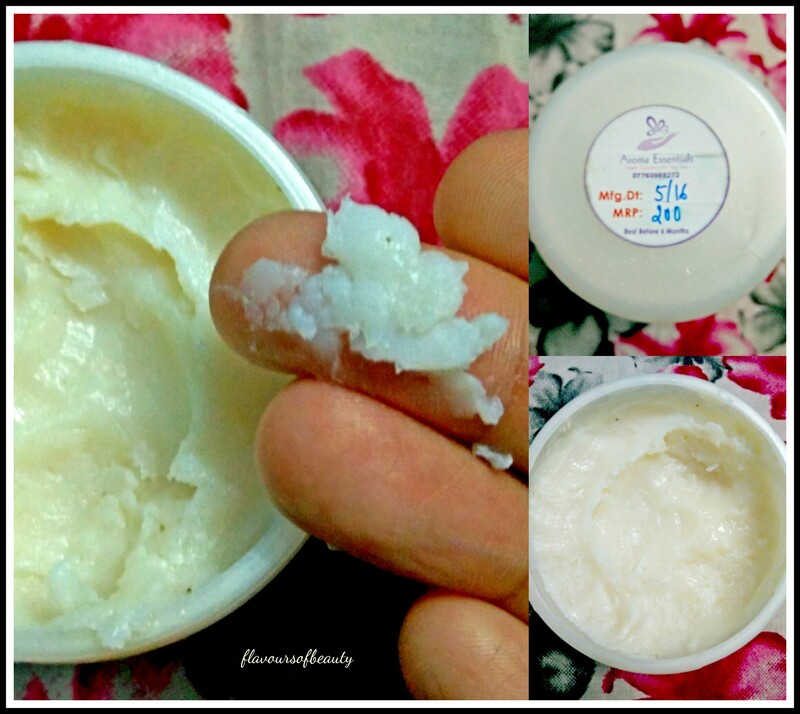 I wouldn’t suggest this to people this dry skin as this might further dry out the skin, but I strongly suggest this for those who has troubles with oily skin. Very calming fragrance, good exfoliation and excellent in keeping oil at bay. As a facial cleanser it ticks all the boxes for me. Left my skin sldt, smooth and bright. For my body, I have to moisturize it after bath as my legs tend to get dry patches. 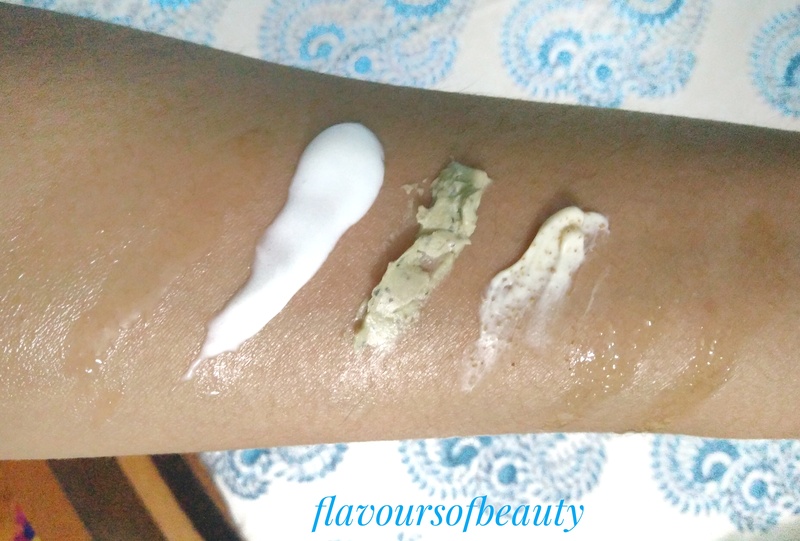 So rather I will stick to a more moisturising soap on body unless I crave for the exfoliation. PS: I tried the rosewood and bergamot soap from the same brand that I had reviewed before on one side on my face and teas please on the other. After washing it off and pat drying, the teas please side looked a tad bit more brighter and much smoother on touch.